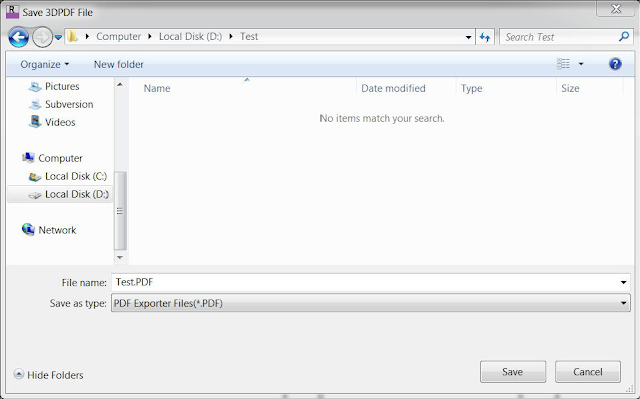 Added support to export views from Revit in 3DPDF. Allow user to disable any user selections in 3DPDF. Added support for Default tessellation. Added support for Texture scaling. Fixed : Settings in preferences dialog were not retrieved correctly. 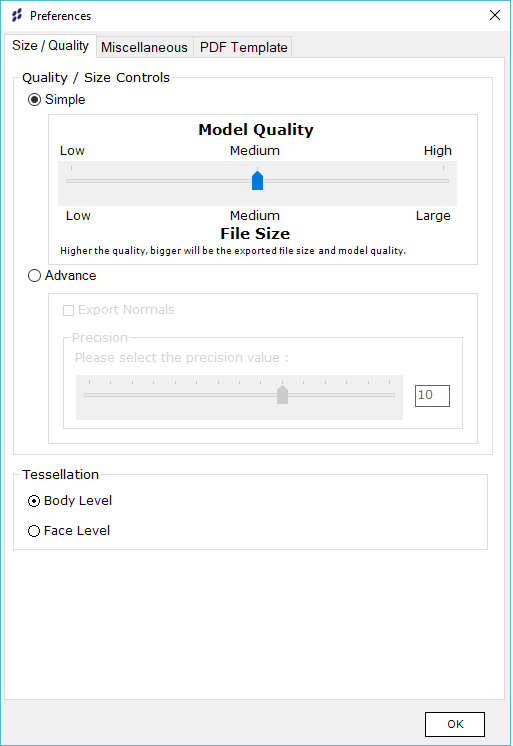 Supports Revit 2015, 2016, 2017, 2018 and 2019. 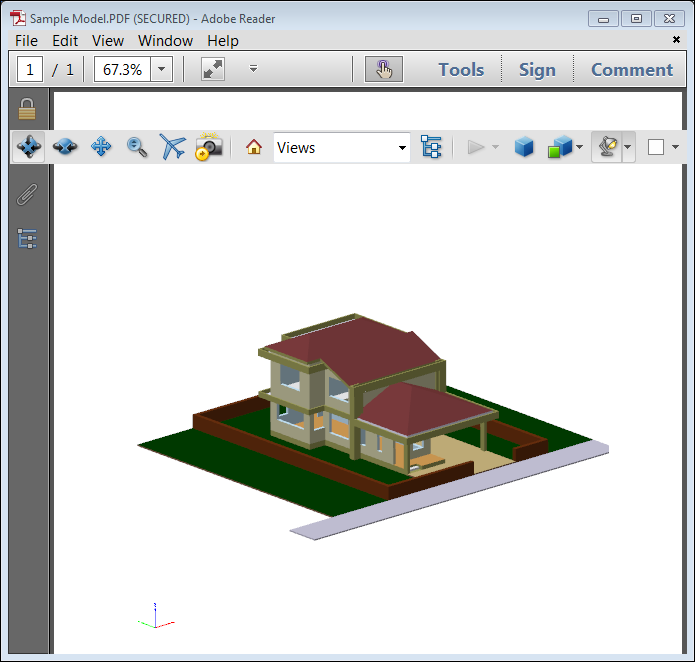 3DPDF Exporter for Autodesk® Revit® is brought to you by ProtoTech Solutions. It's priced at US $99.00. A trial version is available.